Illuminated marquee letters for Red TV produced and installed by Goldfire Nigeria Limited. 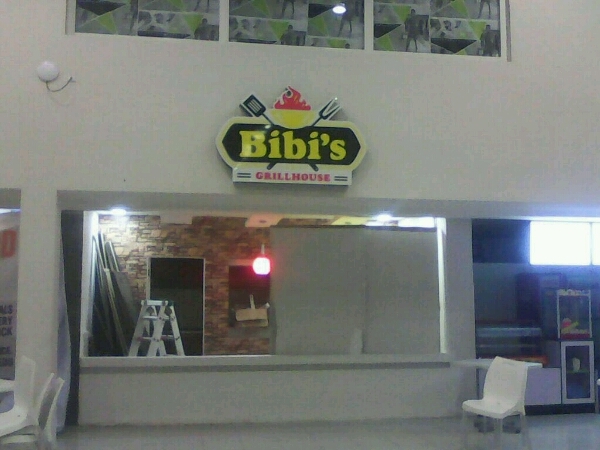 Bibi's Grillhouse signage - Maryland Mall, Ikeja Produced and installed by Goldfire Nigeria Limited. Production and installation of Access Bank ATM gallery signages by Goldfire Nigeria Limited.